Central Board of Secondary Education (CBSE) is likely to release the compartmental exam result for class 10 board students next week. The compartmental exam for class 10 students were held from July 17 to July 24, 2017. 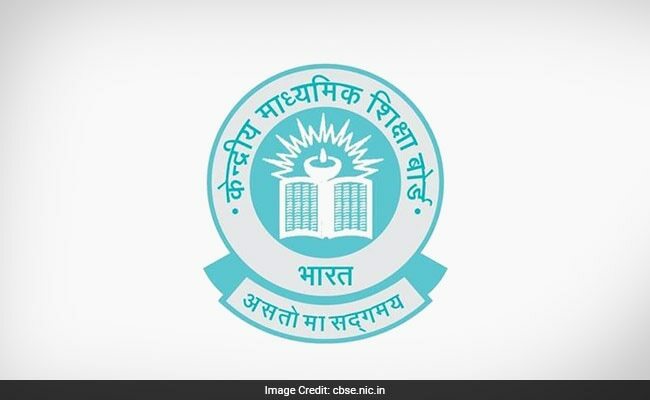 New Delhi: Central Board of Secondary Education (CBSE) is likely to release the compartmental exam result for class 10 board students next week. The compartmental exam for class 10 students were held from July 17 to July 24, 2017. 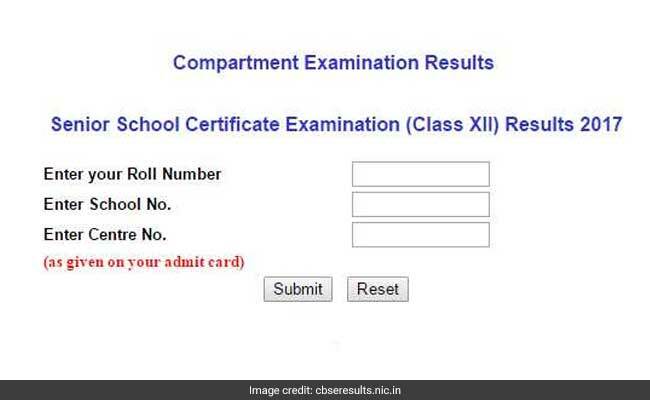 While the result for class 12 compartmental exam are expected this week, the official date sheet for the compartmental exam said that the class 10 result will be released in the third week of August. The actual date for the result declaration has not been announced yet. "The result of the examination is likely to be declared in the second week of August, 2017.This is only a Probable date for declaration of result. No enquiries about the actual date of declaration of result will be attended to," said the date sheet for Class 10 compartment exam. In addition to the theory exams, practical exams were also conducted for the students three days after the theory exam. The centre for theory and practical exam were the same. For the compartmental practical exam, no external examiner was assigned and concerned schools had to arrange for the successful conduct of the exam. 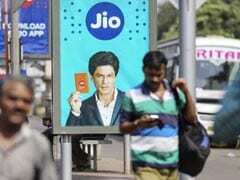 The result for CBSE class 10 board exam was declared on June 3 after much delay. For class 10 results, the board follows the grading system of evaluation. Letter grades on a nine-point scale is used for subjects of external examinations. However, in case of subjects of internal examination the assessment is made on a five point scale I.e. A,B,C,D & E.
CBSE is expected to release the results of Class 10 compartment exam 2017 next week as it was notified earlier.